To contact us online, please complete the form below. 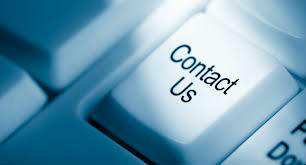 We aim to respond as quickly as we can to enquiries. All information will be kept confidential and not passed to any third parties.